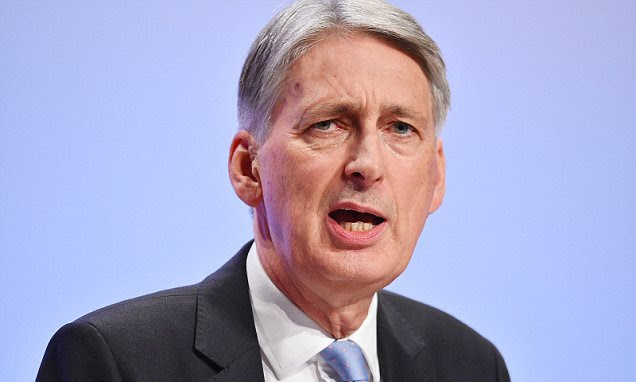 The Government's Lifetime ISA was reprieved last week despite calls for it to be scrapped, according to This Is Money. “Lisa lets under-40s pay up to £4,000 each year into a tax-free account to save towards a first house purchase – or retirement. They receive a juicy 25 per cent bonus and can save in shares or cash. Those who have ambitions to purchase a home in just a few years' time are safer using the cash version. 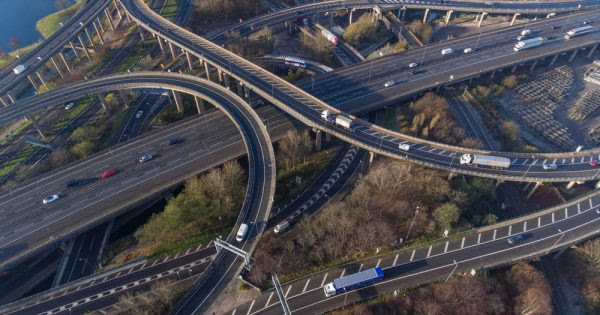 “Archover has opened a Birmingham office to support clients across the Midlands. The peer-to-peer business lender said on Monday that it has appointed experienced corporate finance and investment banker David Newton to run the new office, which is part of the firm’s plans for nationwide expansion. Mexican fast food restaurant group Chilango has launched its second retail mini-bond – dubbed Burrito 2 – with a promise of 8 per cent interest a year for four years on a minimum investment of £500, according to the Mail. “It is a mouthwatering rate of return but it is not without risk. The 11-strong Chilango chain was set up in 2004 by Eric Partaker and Dan Houghton, both former employees of tech phenomenon Skype. “Dr. 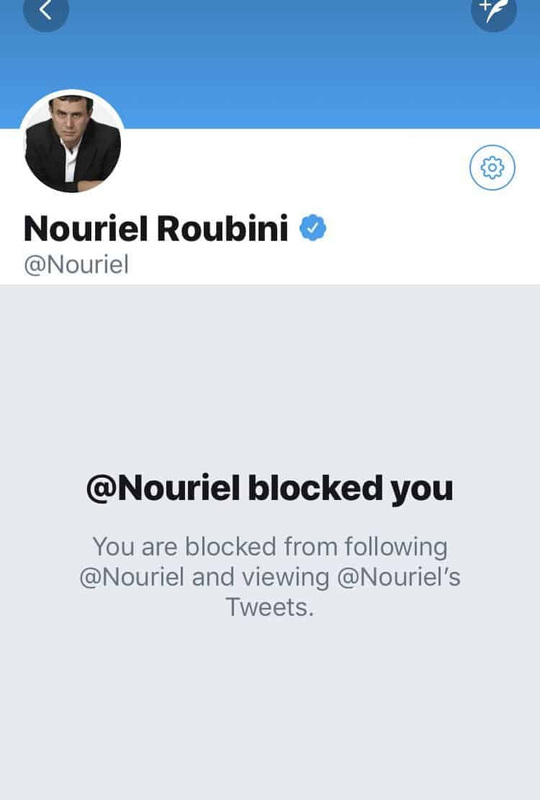 Nouriel Roubini, also known as “Dr. Doom,” has extended his crypto / blockchain bashing on Twitter during the past few days. Following a widely viewed Senate Banking Committee hearing where Dr. Roubini submitted a 37 page document that eviscerated the concept of cryptocurrency calling it the “Mother of All Scams,” he has continued his diatribe with pointed criticism on both the technology and individuals active in the blockchains space. Gary Cohn, formerly the Chief Economic Advisor to President Trump and former President and COO of Goldman Sachs, has joined a blockchain startup, Spring Labs, as an advisor,reports Crowdfundinsider. “Spring Labs is building a “decentralized network for identity and credit” to provide a more secure and transparent platform for the financial services industry. Founded by online lender Avant alumni, CEO Adam Jiwan also co-founded student loan platform Future Finance as well as having worked on Wall Street for several years.